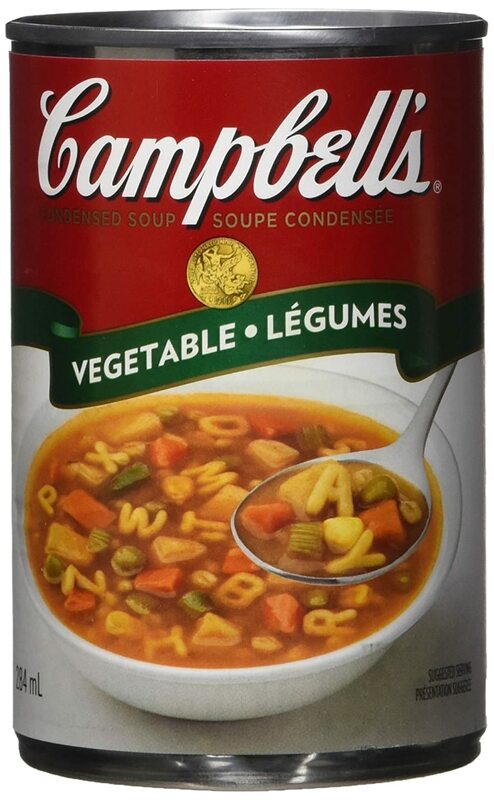 Campbell’s Vegetable Soup 12 pack sells on Amazon. I think the price is very good. Please read some of the reviews and see what people thought of the product. Do check how you might qualify for a free shipping offer if available.